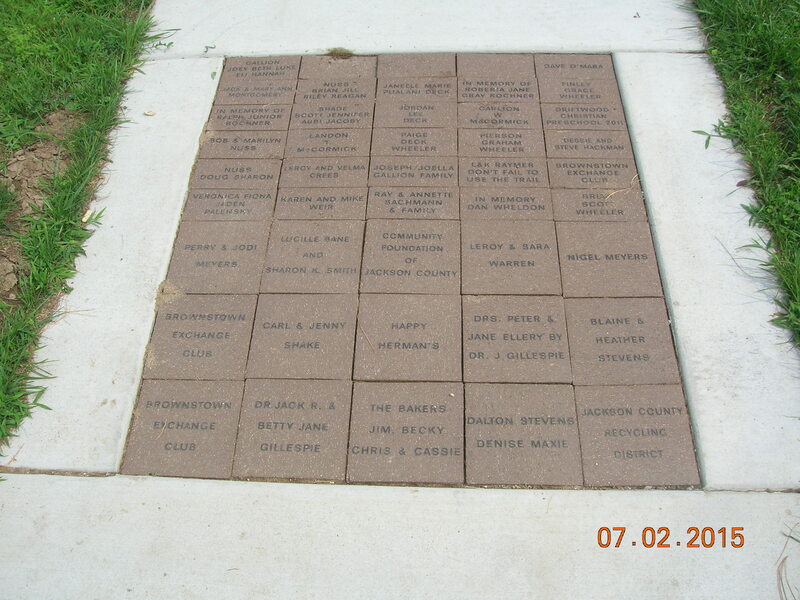 The Brownstown Township Board met June 30, 2015 at the Township Office. 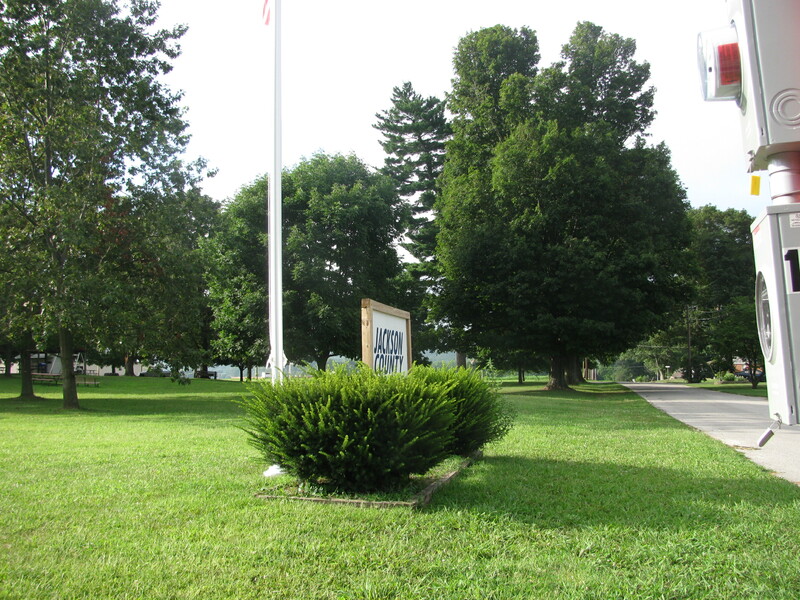 Minutes of the April 14, 2015 meeting were read and approved as corrected. 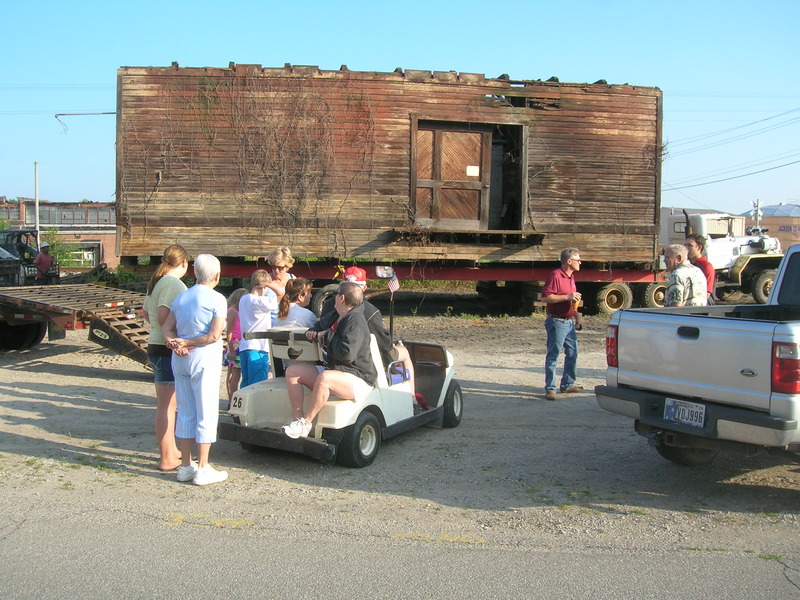 Old business included an update on School Board meetings from Dan Hall our appointed School Board member. 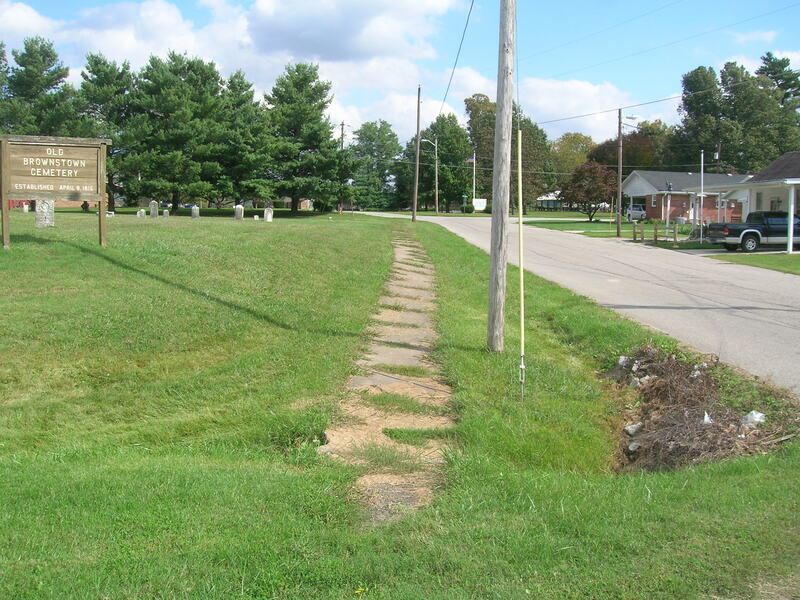 We updated progress on the soccer project and cemeteries. 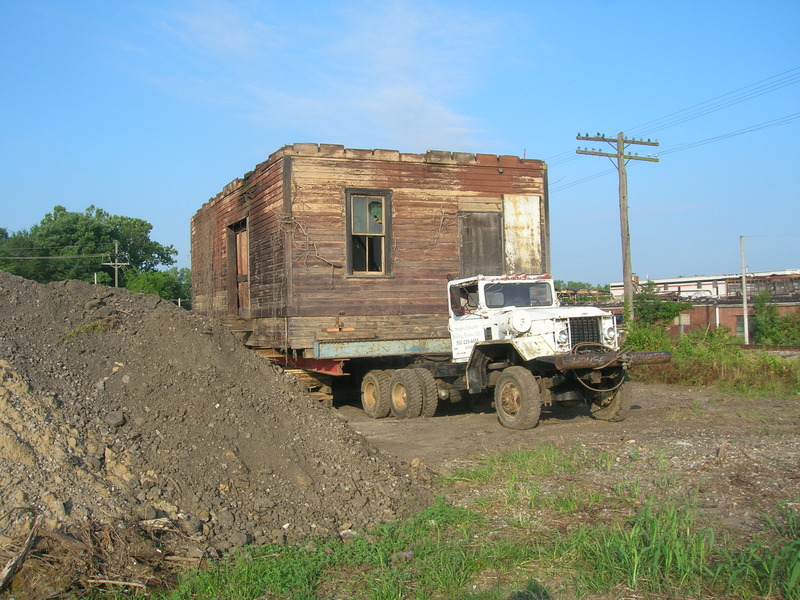 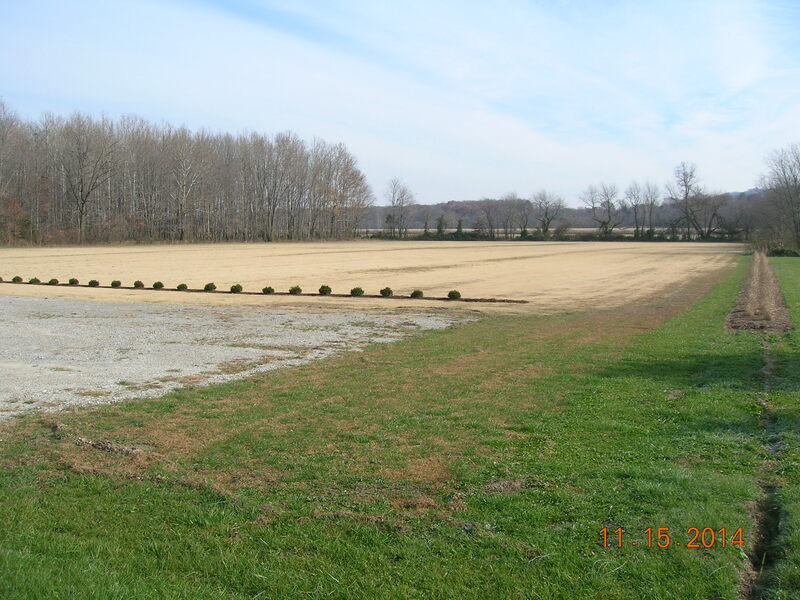 New business included approval to sell our mower & trailer, proposal to buy soccer field equipment, and proposal to develop a Township web site. 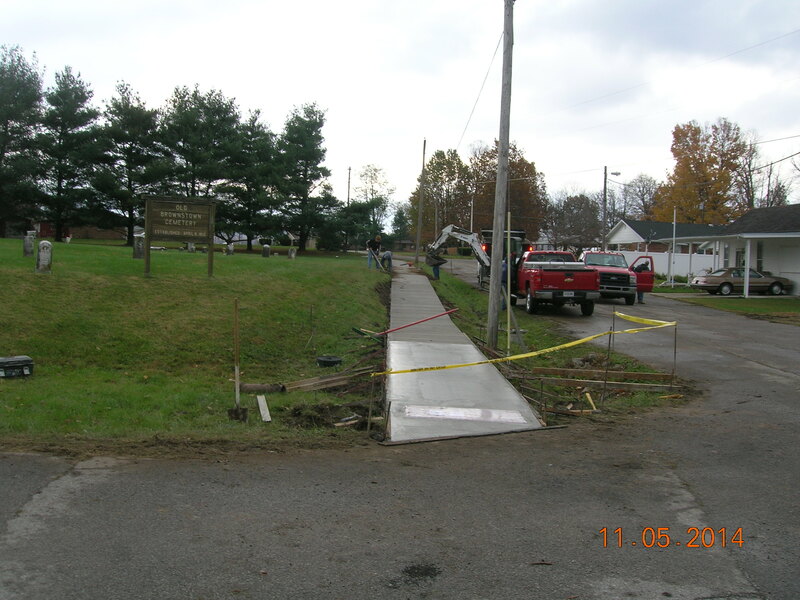 This provided a connection between the County Park Multi-use Path and the County History Center’s new sidewalk. 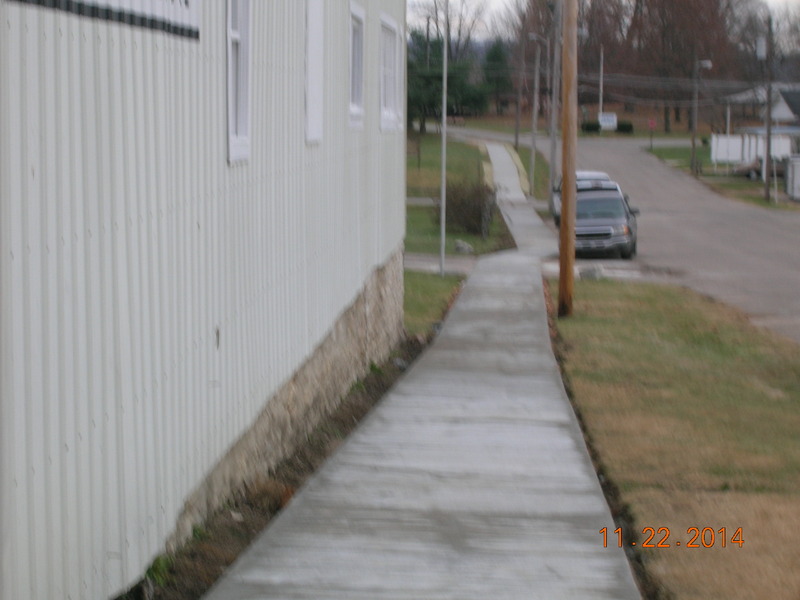 The Brownstown Town Board paid for the History Center’s new sidewalk. 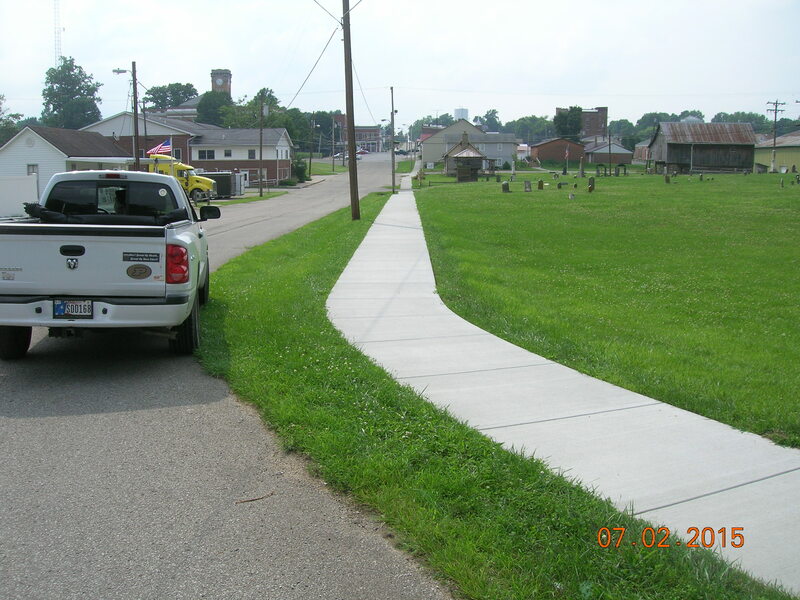 These cooperative Township, Town, and County projects made it possible to walk or bike safely from the Jackson County Courthouse Square to the Jackson County Fairgrounds. 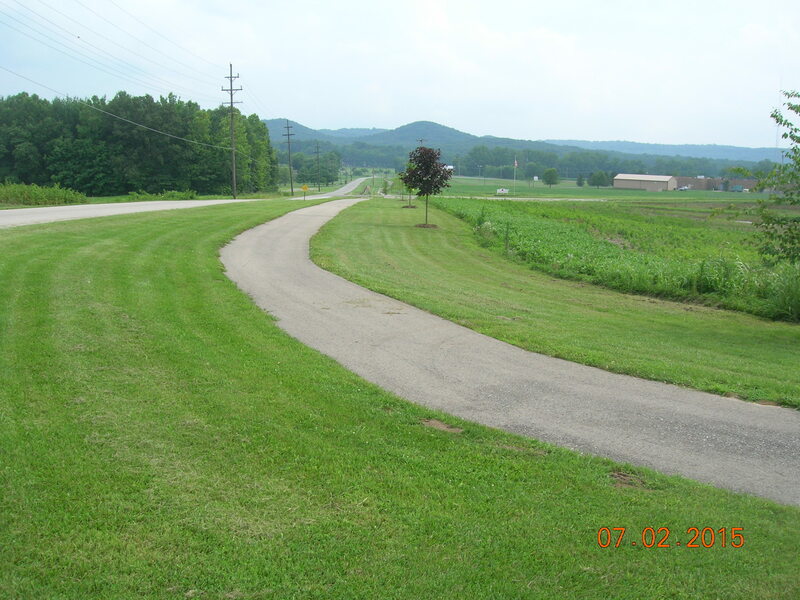 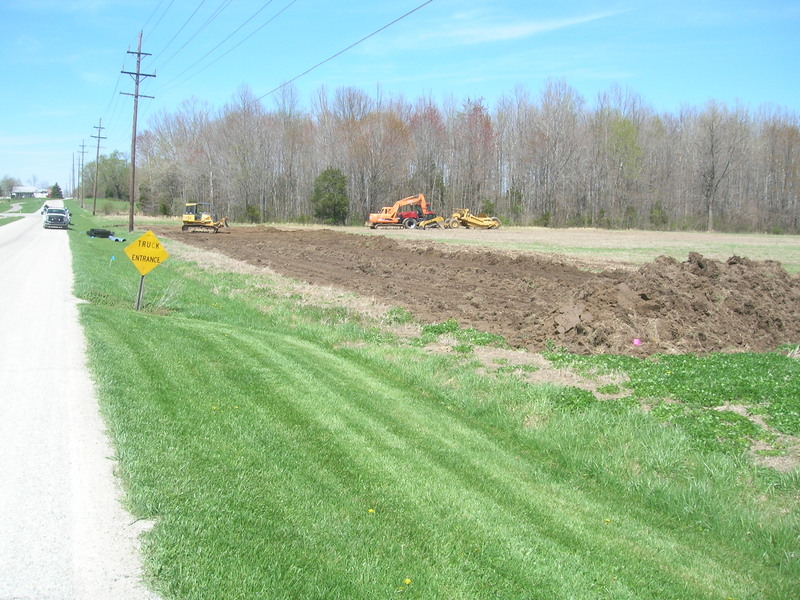 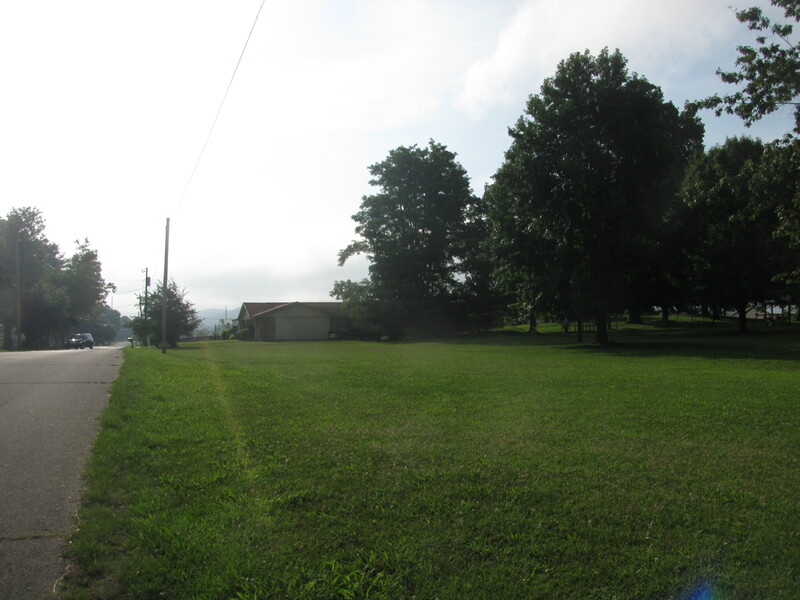 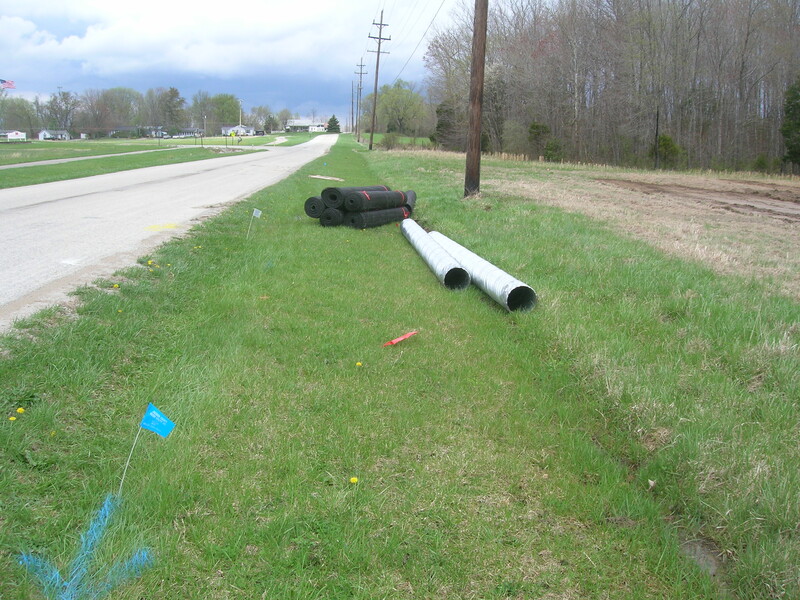 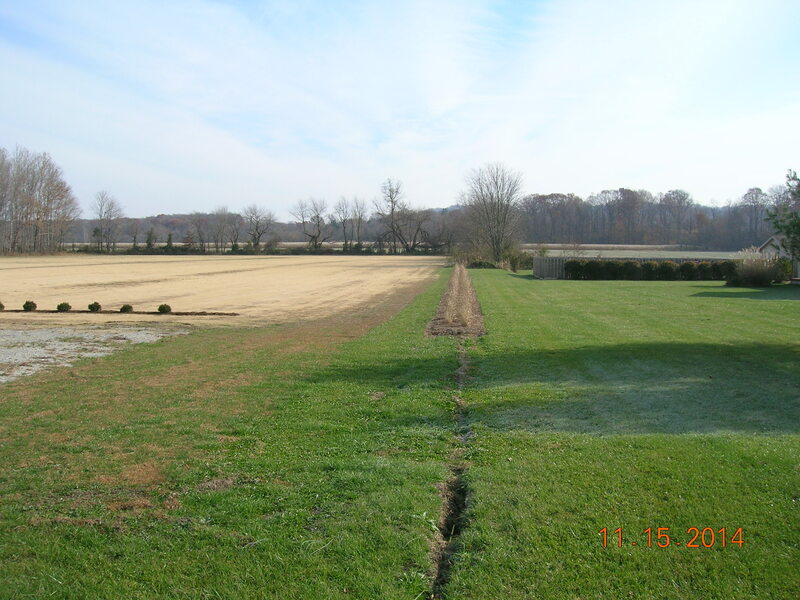 The Brownstown Township Board, Brownstown/Ewing Mainstreet, and Brownstown Chamber of Commerce cooperated with the Jackson County Park Board to develop a ‘Multi-use Path’ on the original County Poor Farm property. 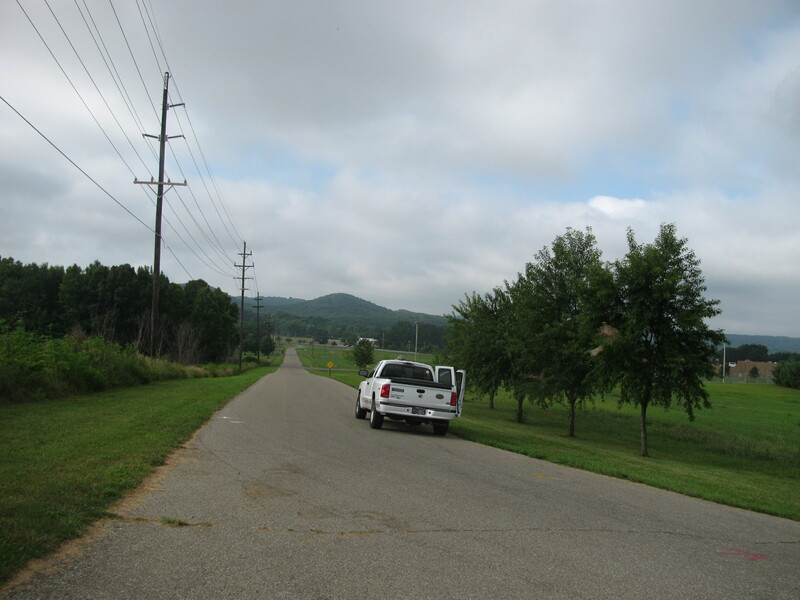 In 2011 the Township matched the $25,000 won by the local community in an Indy 500 contest. 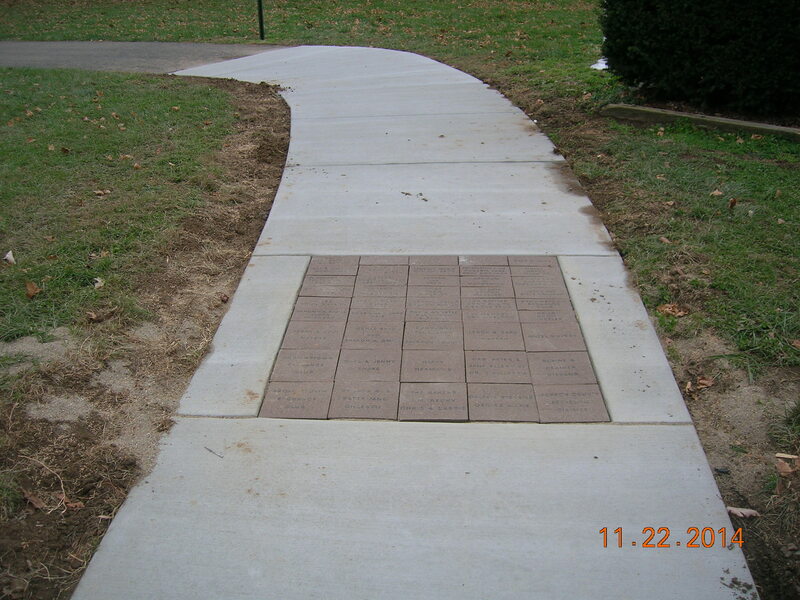 The path was planned in 2011, built in 2012 and connected by Township and Town sidewalk projects to the Courthouse Square in 2014. 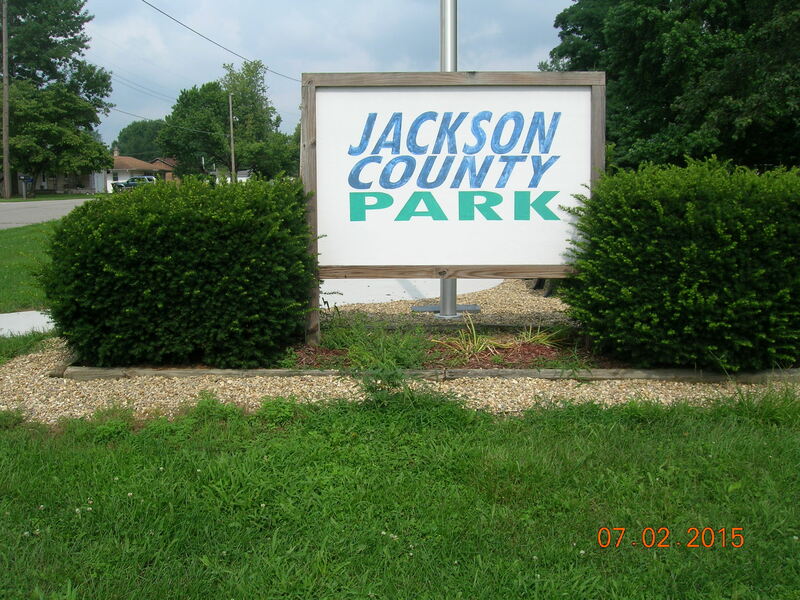 The “Township Soccer Fields” were developed as a cooperative project with the Jackson County Park Board. 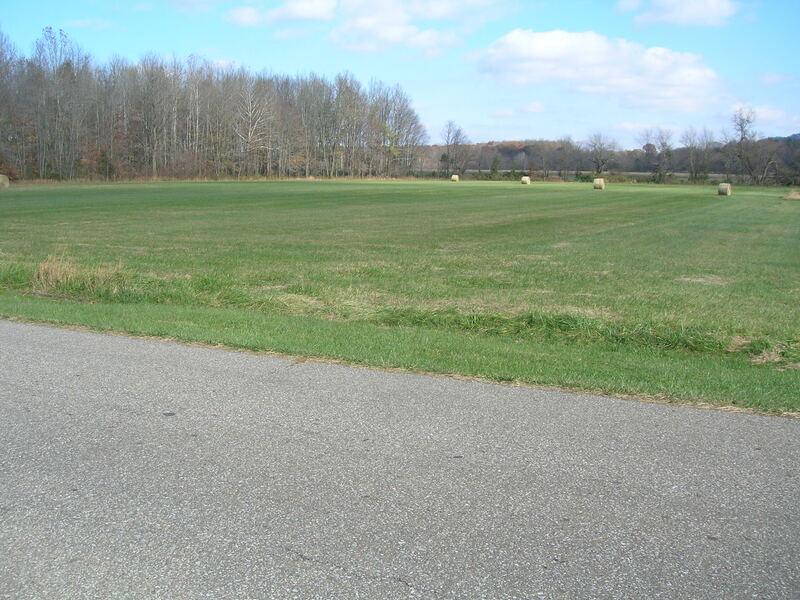 On November 27, 2012 the Brownstown Township Board passed Resolution 4-2012 which resolved to finance the development of soccer fields on approximately 4.5 acres of the Jackson County Park property just east of County Road 25 East in Brownstown Township. 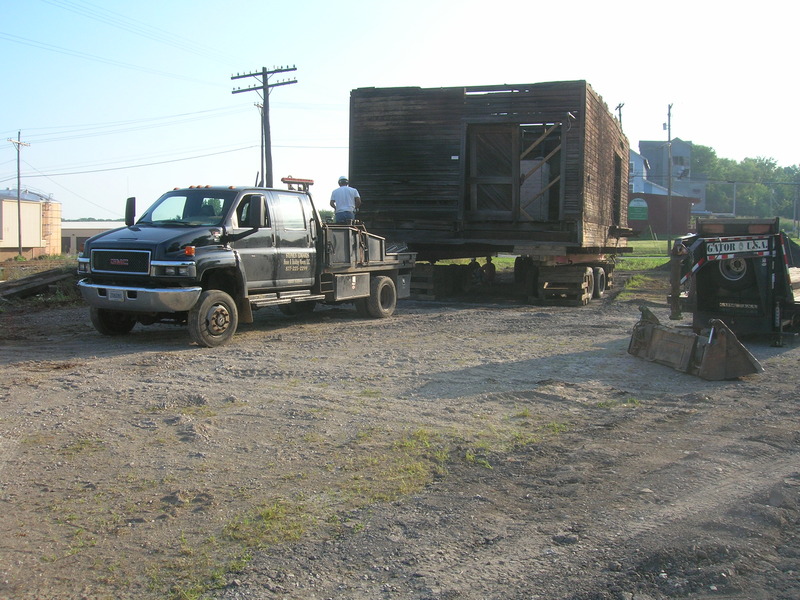 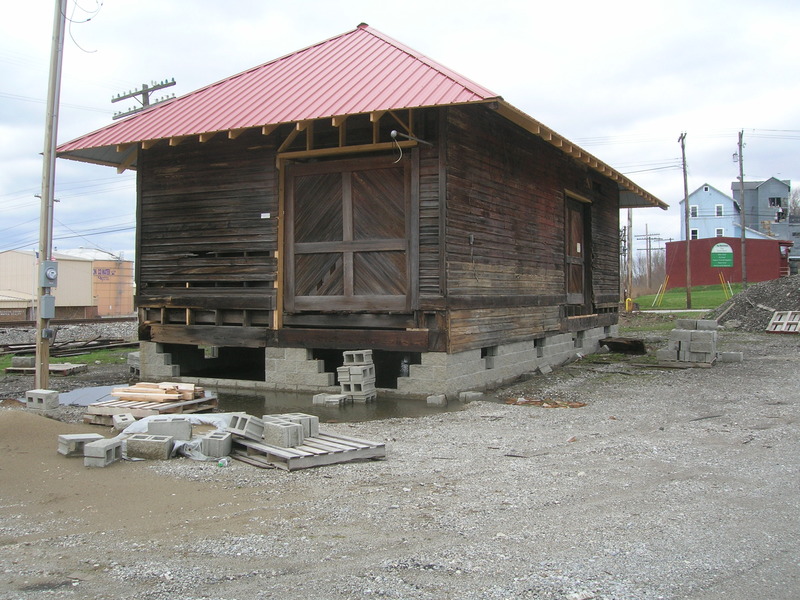 One of our major projects for the past three years has been to provide financial support for the Brownstown/Ewing Train Depot Restoration Committee. 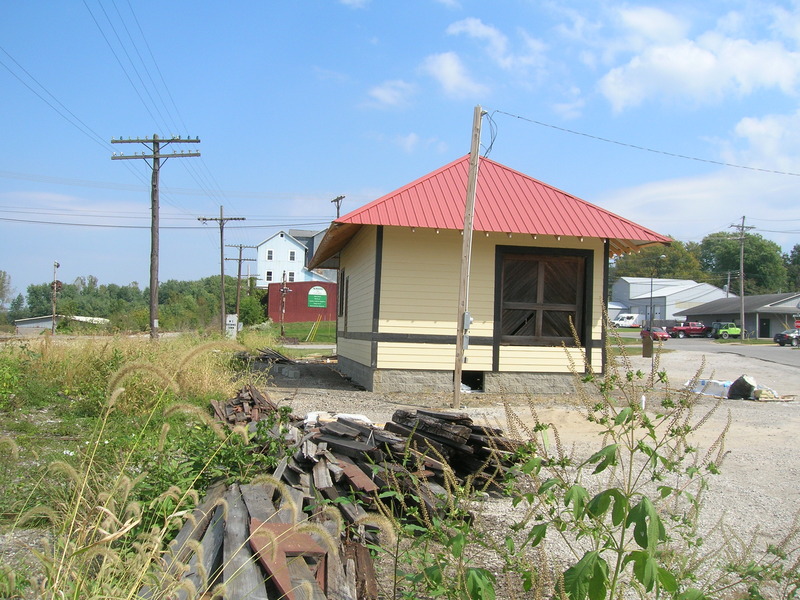 These funds were budgeted in our 2012 and 2013 Township Recreation and Culture Funds and were donated to the Brownstown/Ewing Mainstreet Depot Restoration Committee.